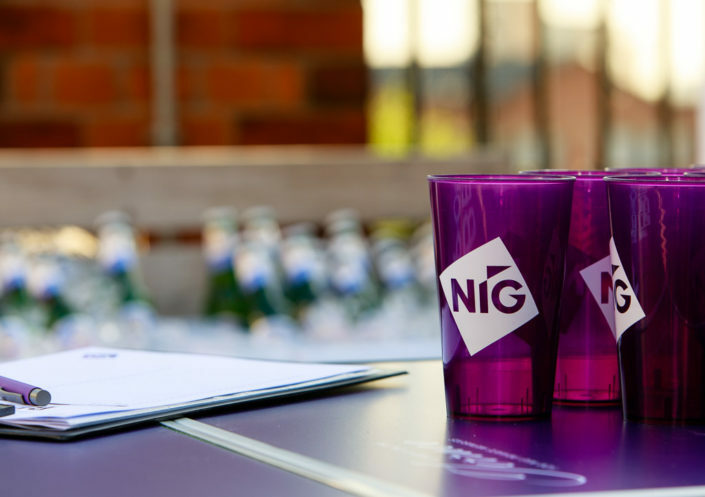 A gallery of professional corporate event photography taken during a social event hosted by NIG insurance for their brokers. 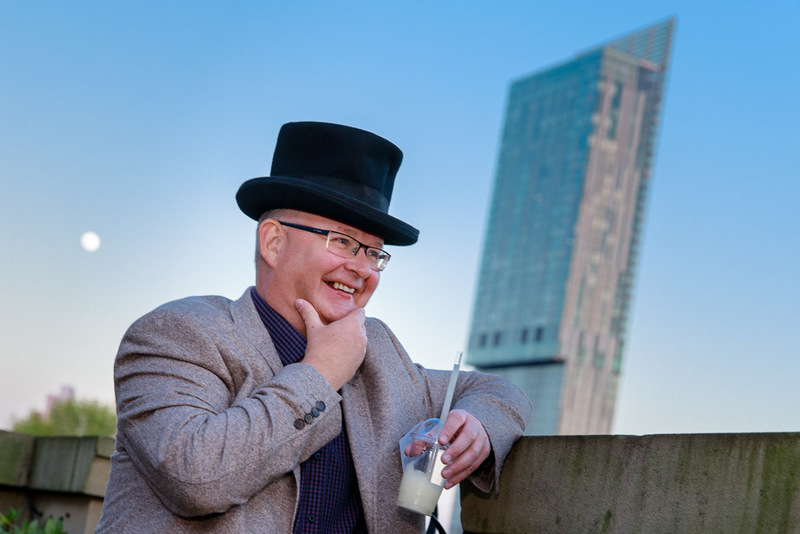 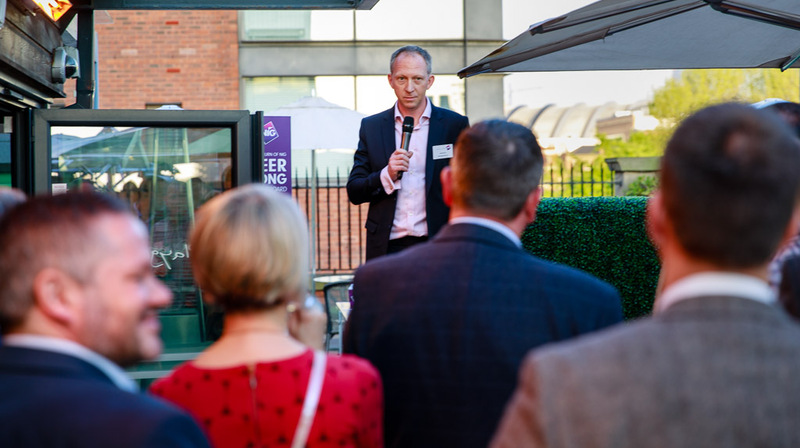 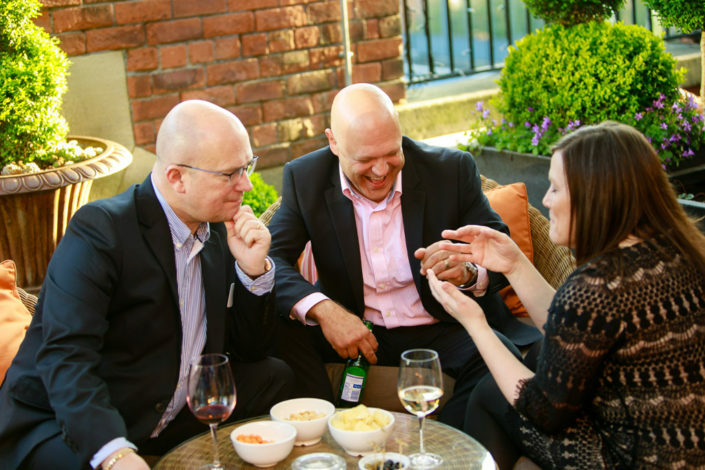 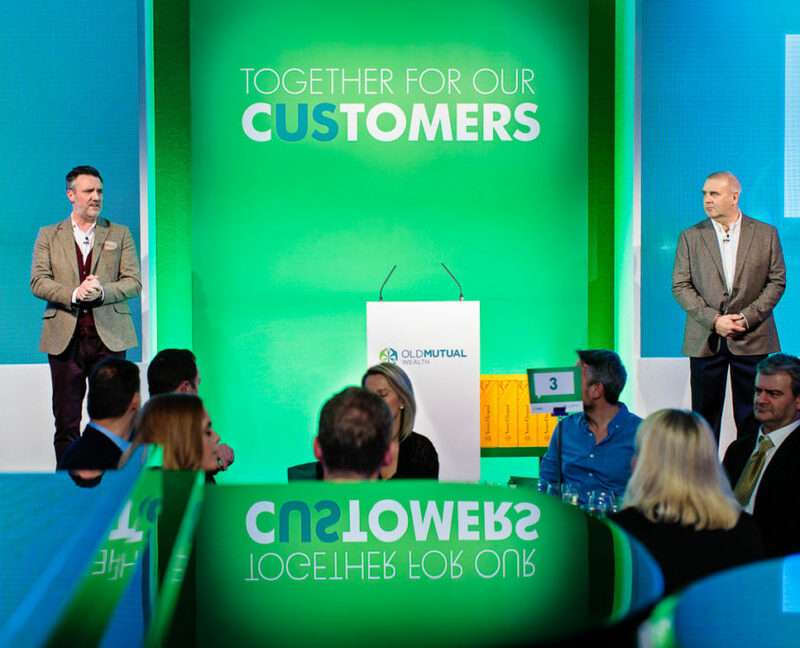 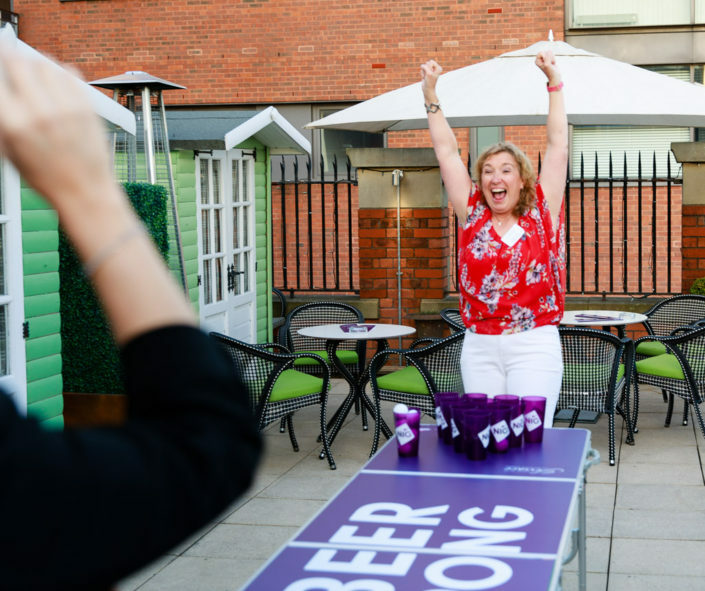 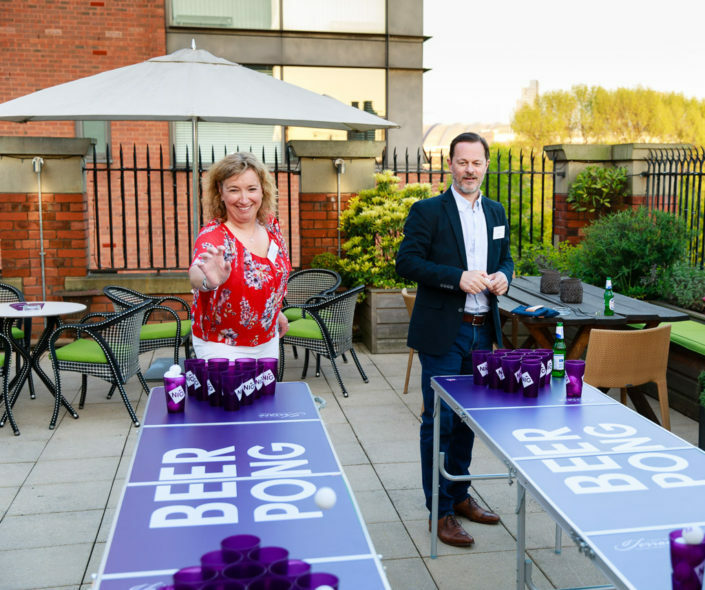 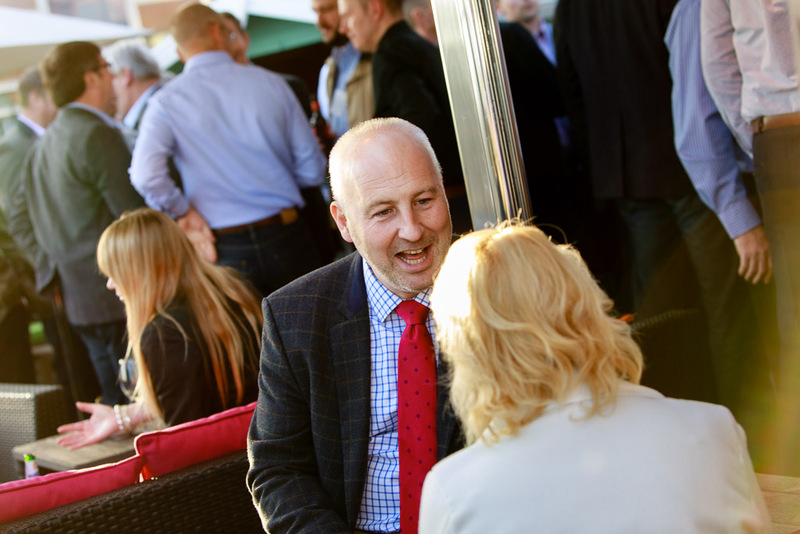 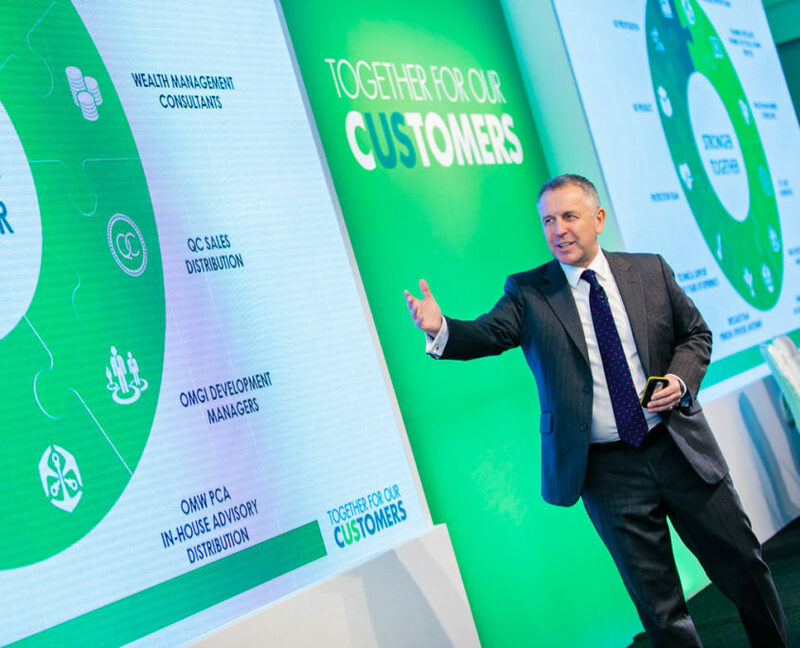 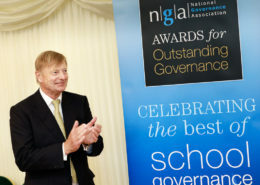 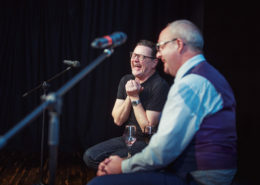 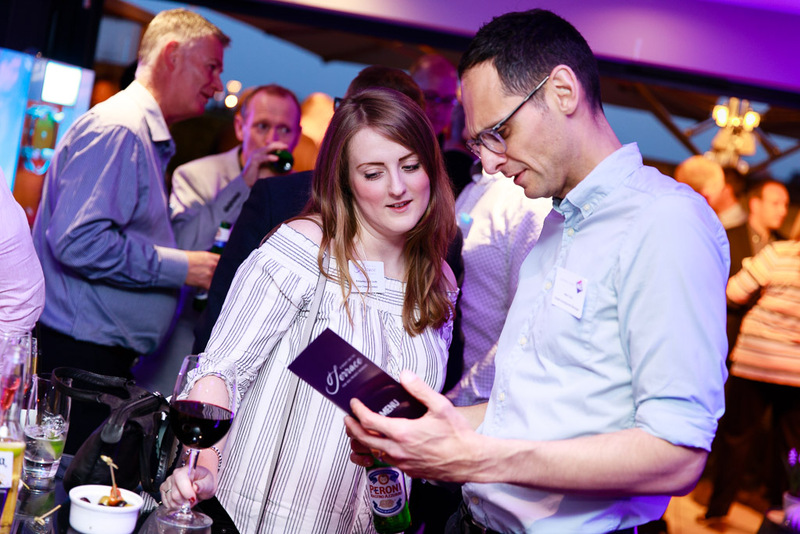 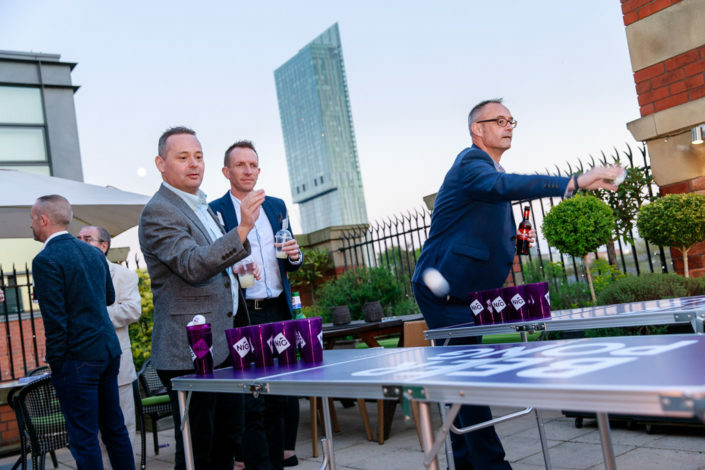 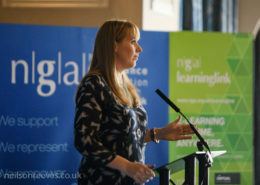 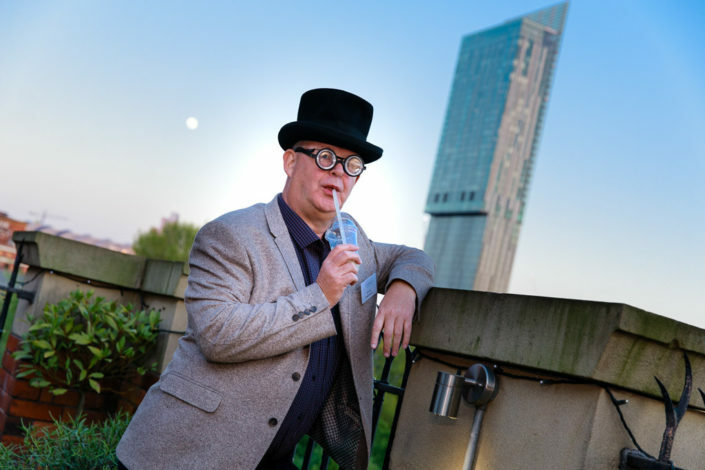 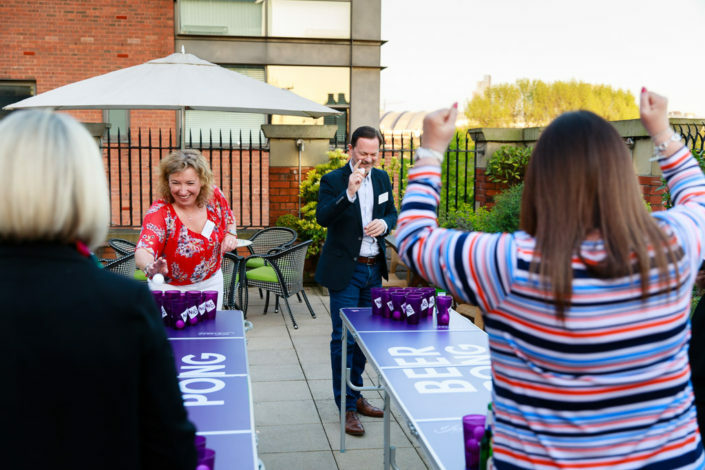 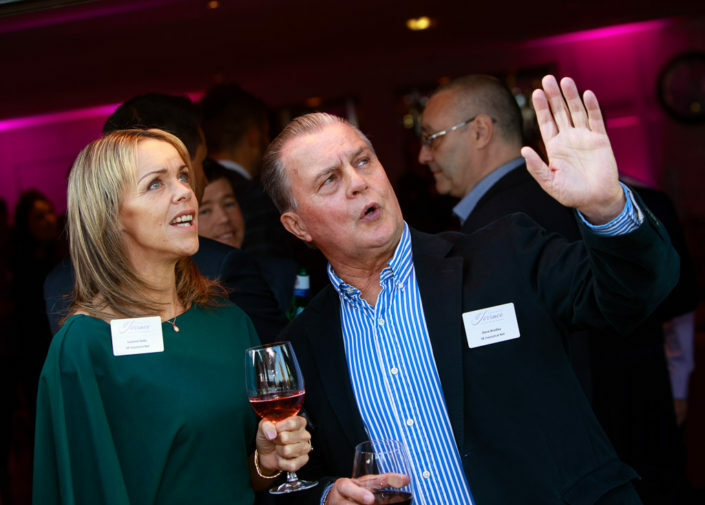 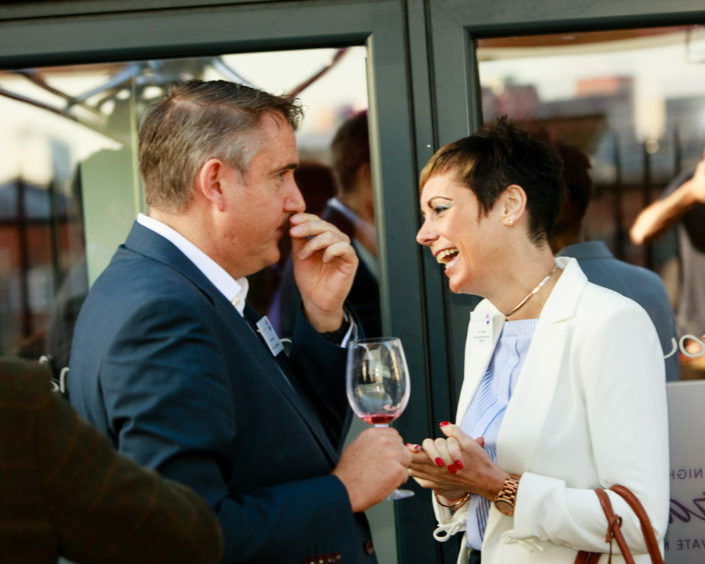 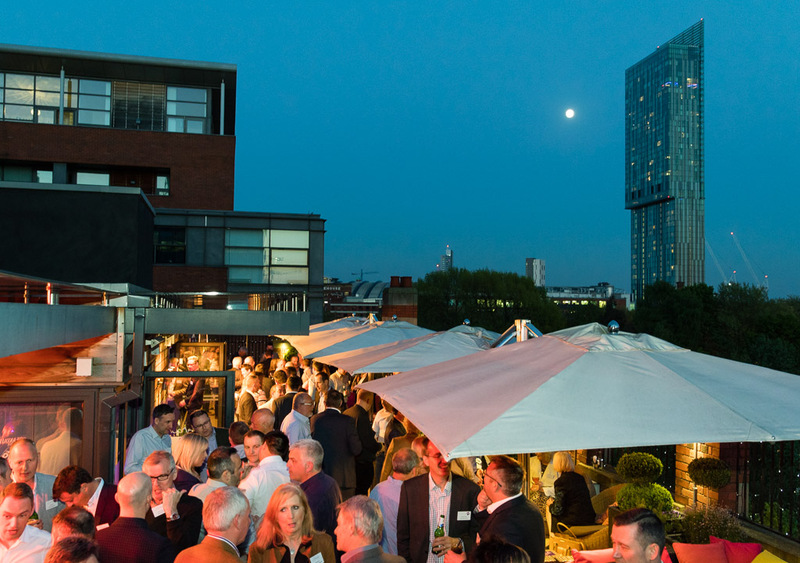 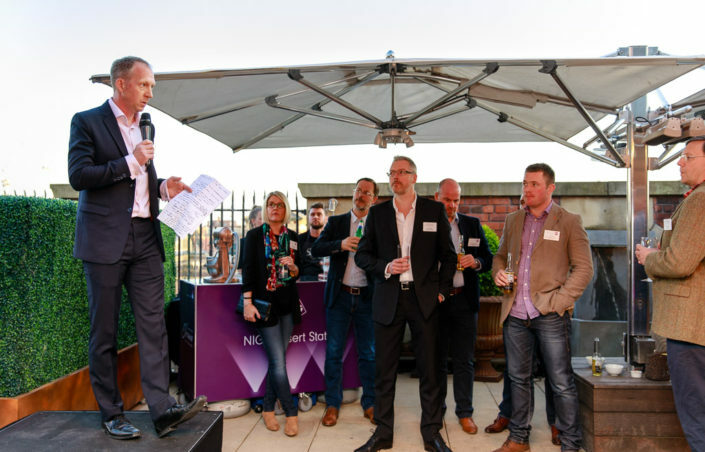 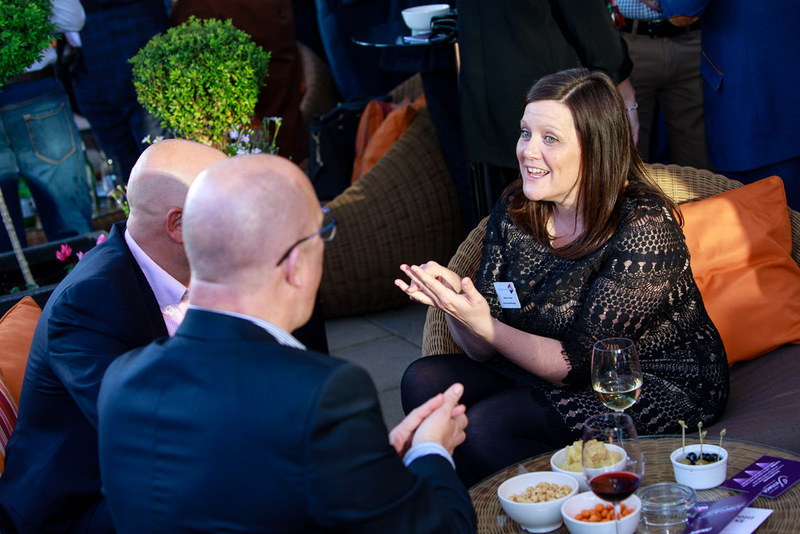 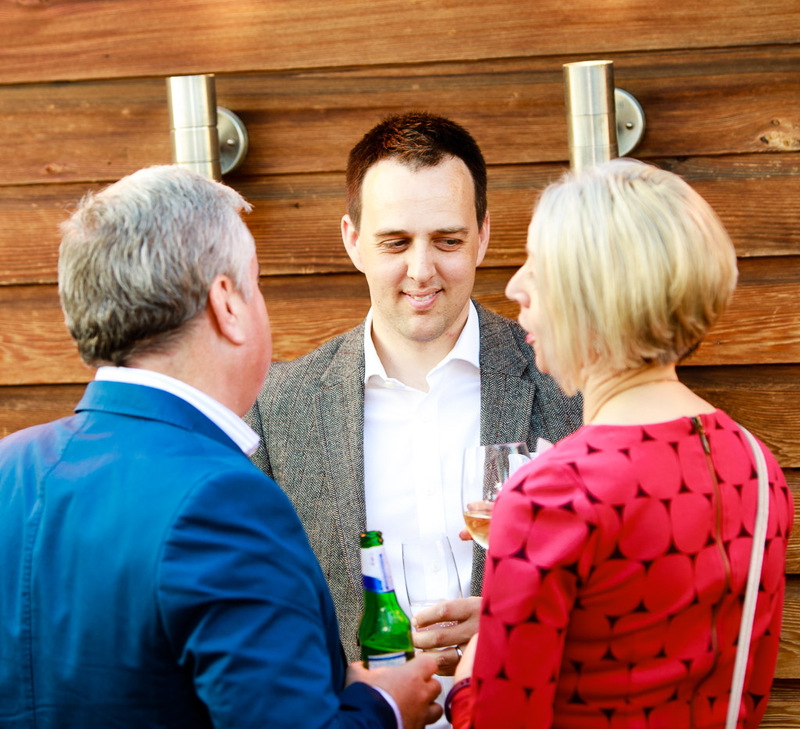 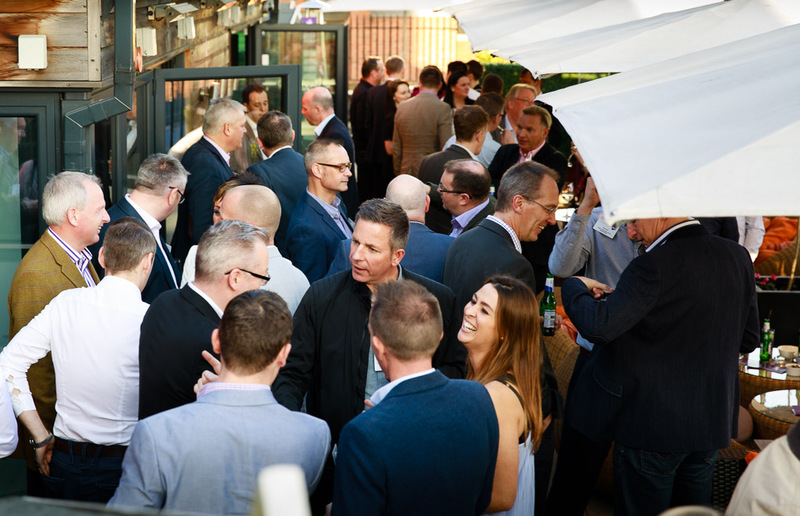 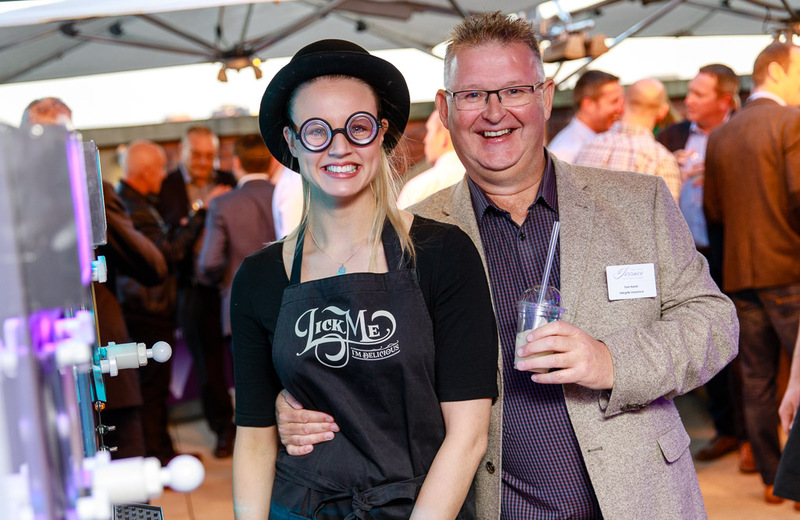 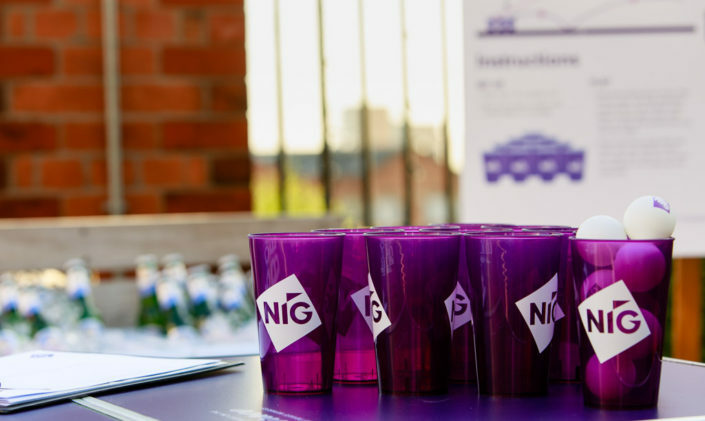 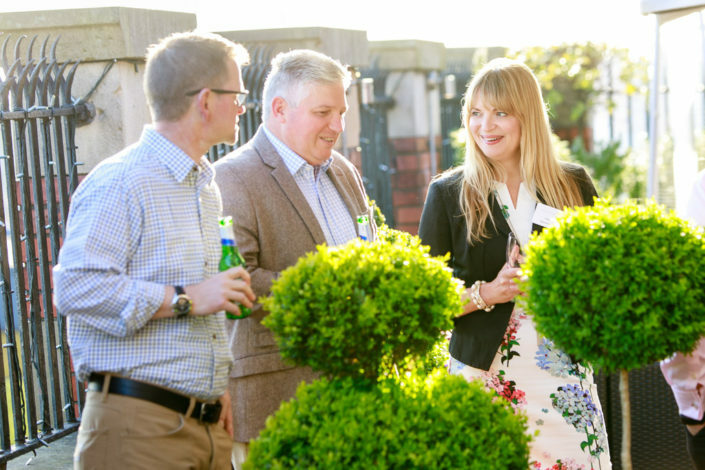 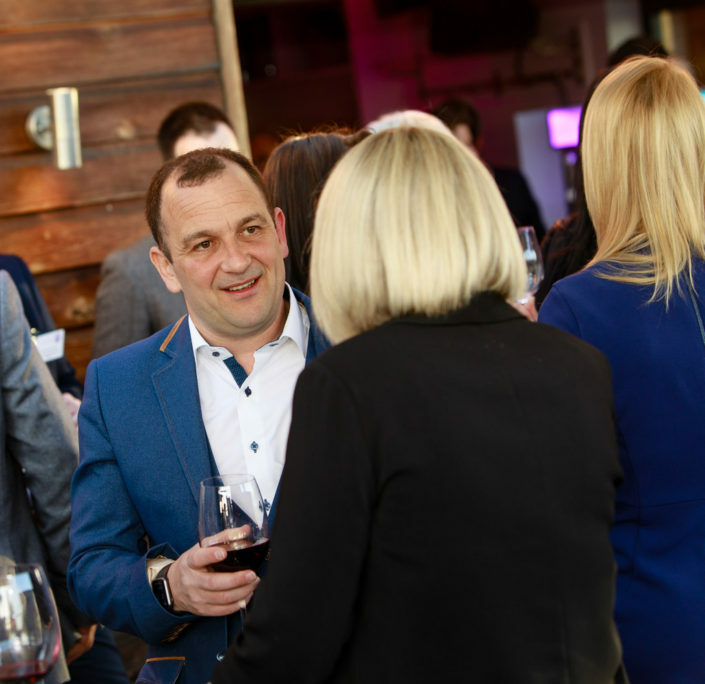 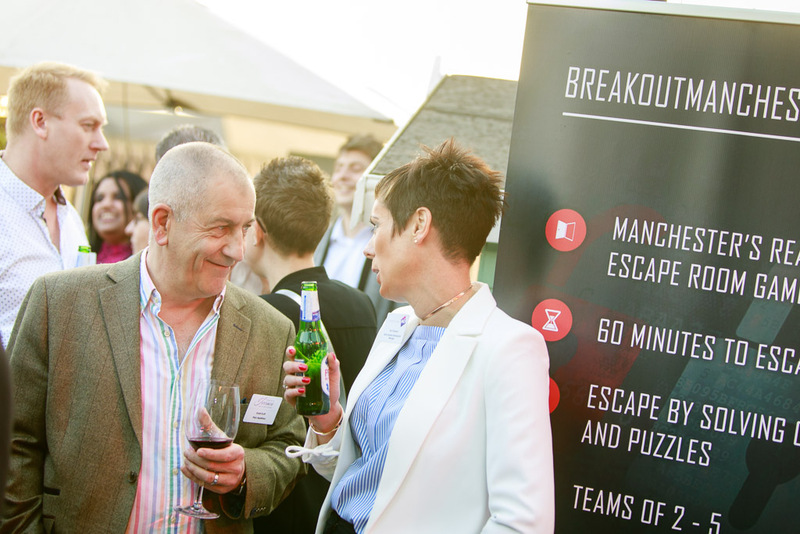 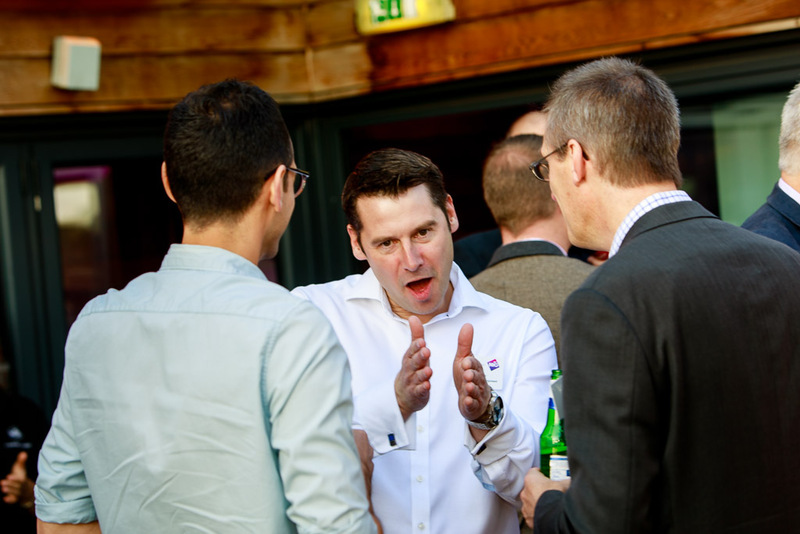 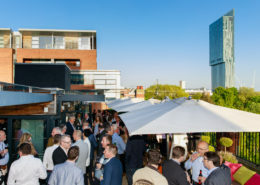 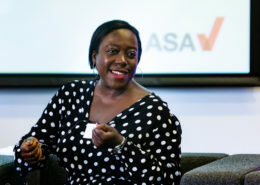 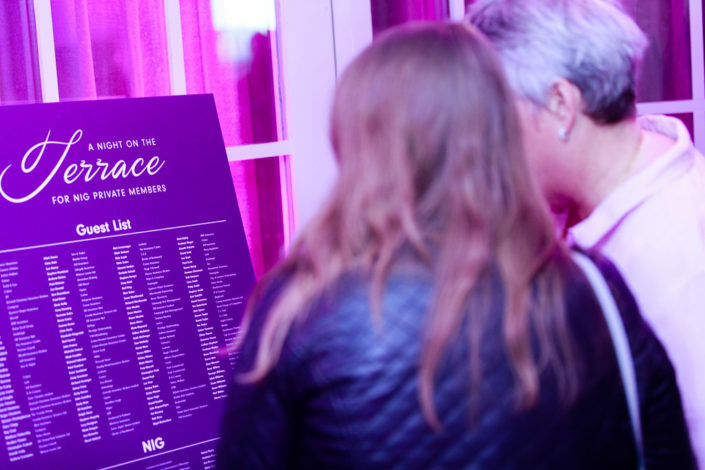 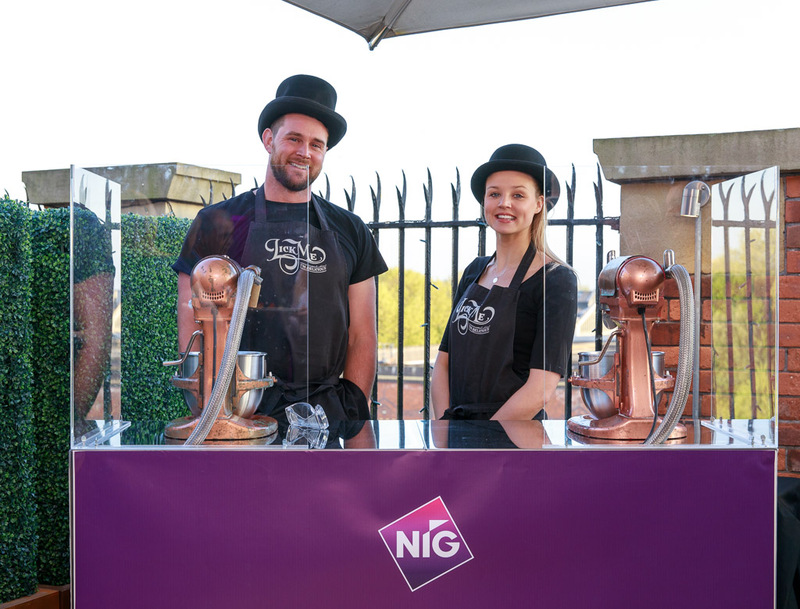 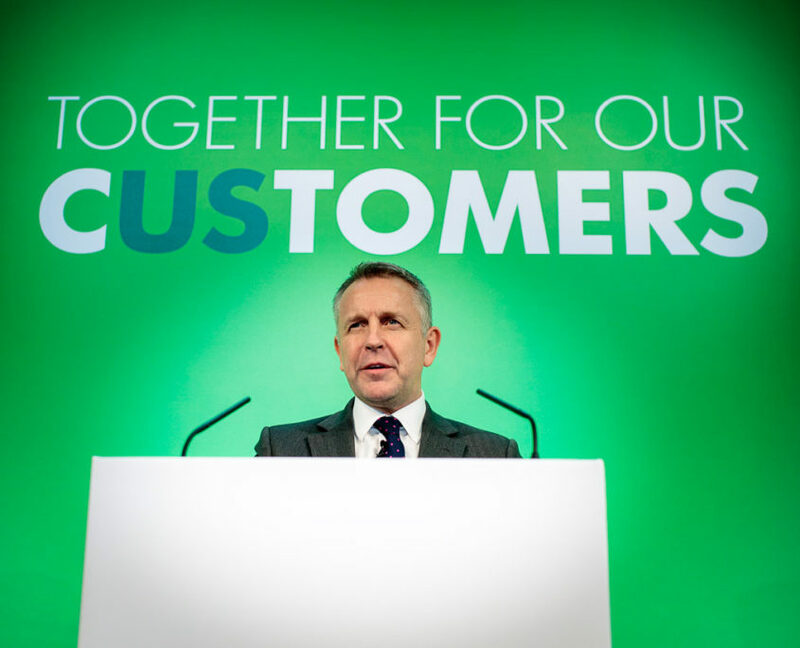 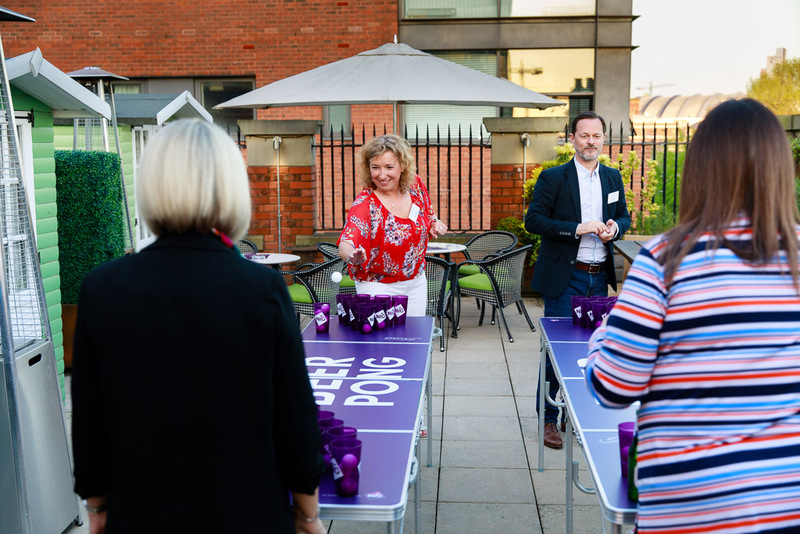 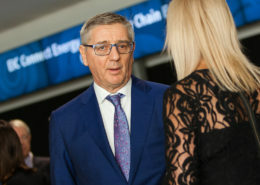 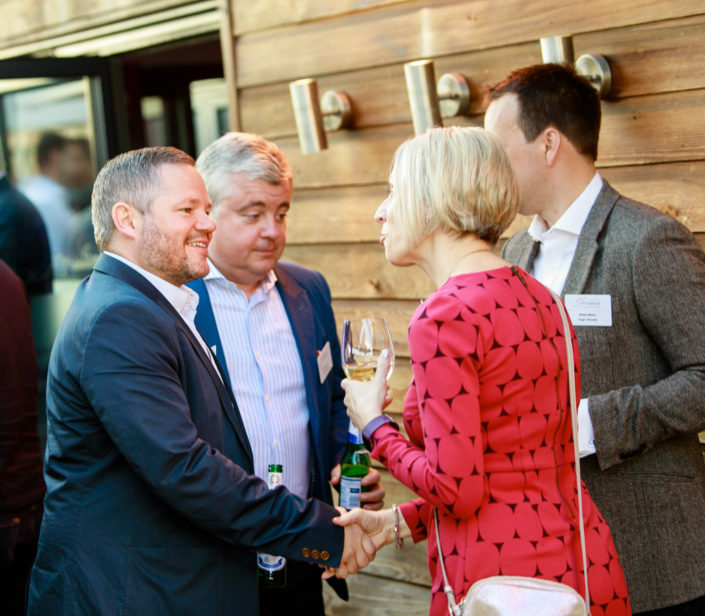 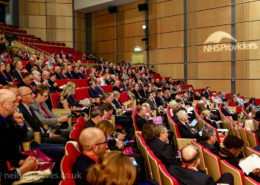 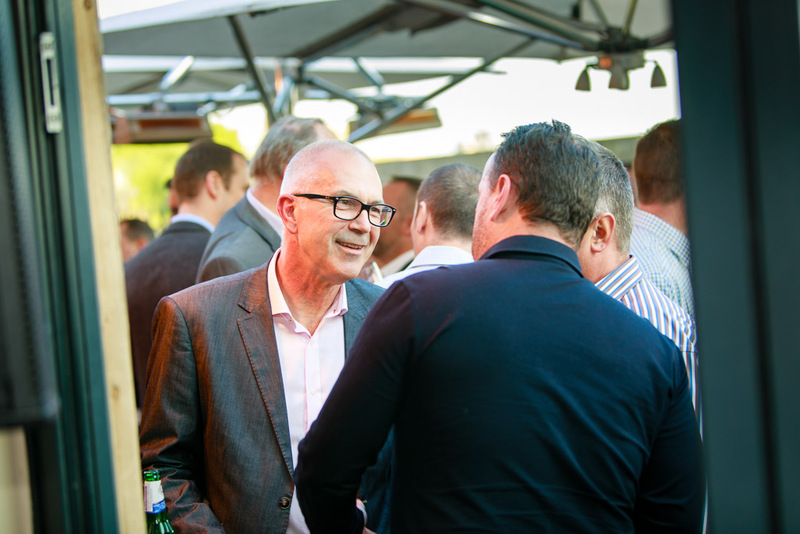 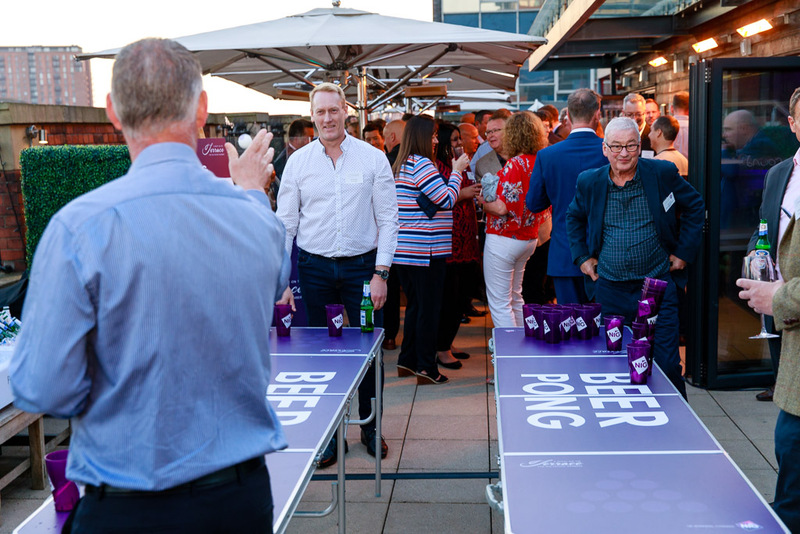 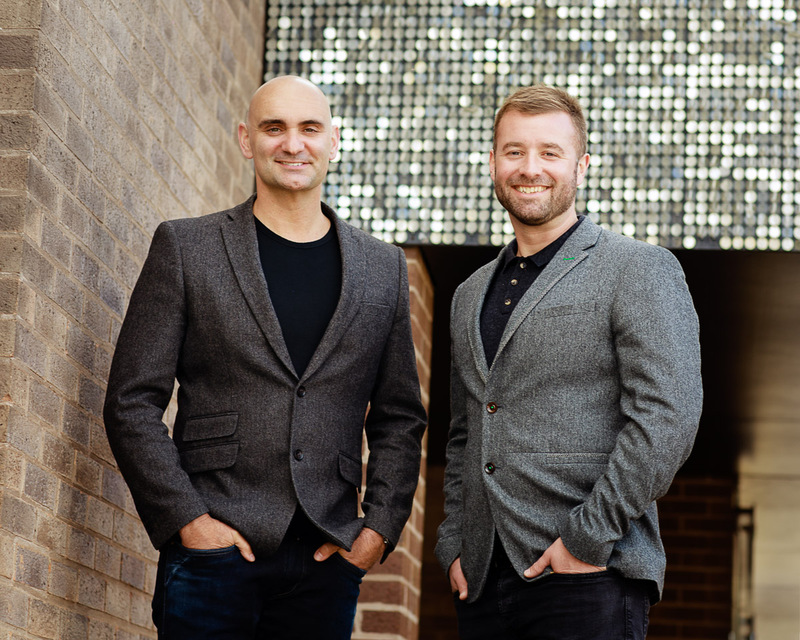 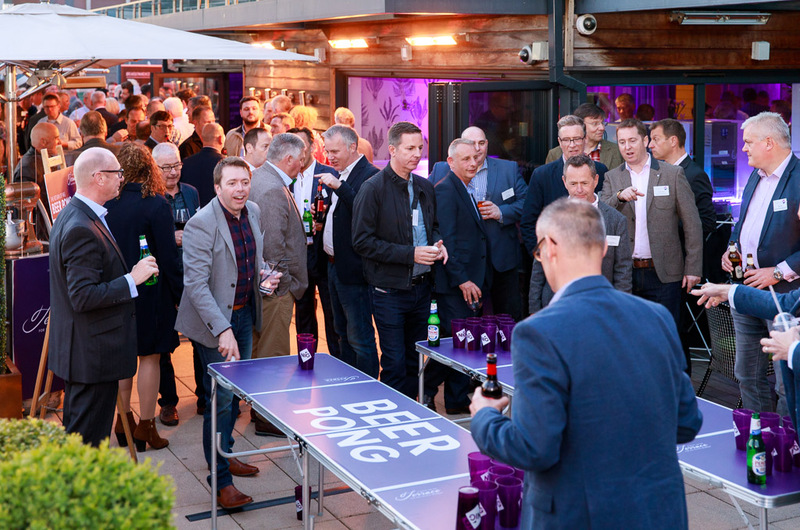 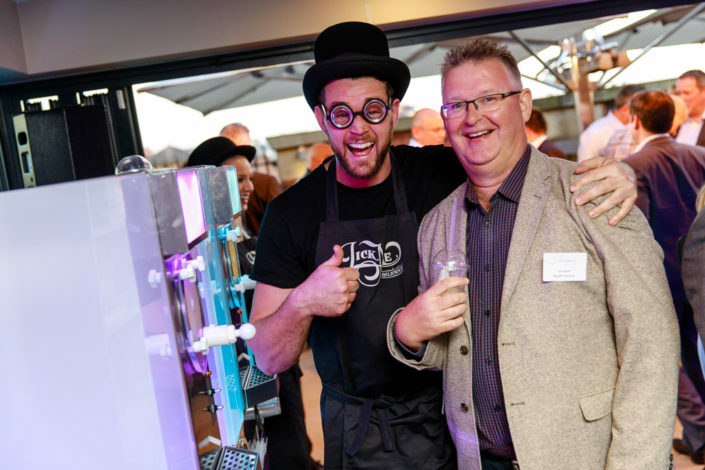 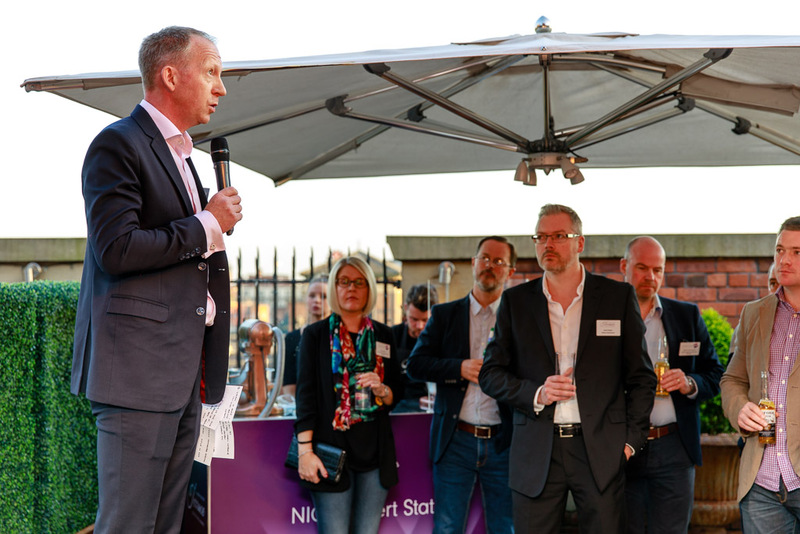 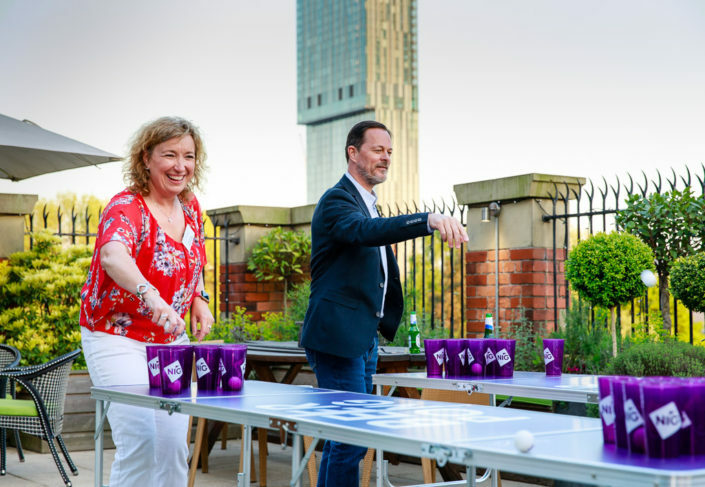 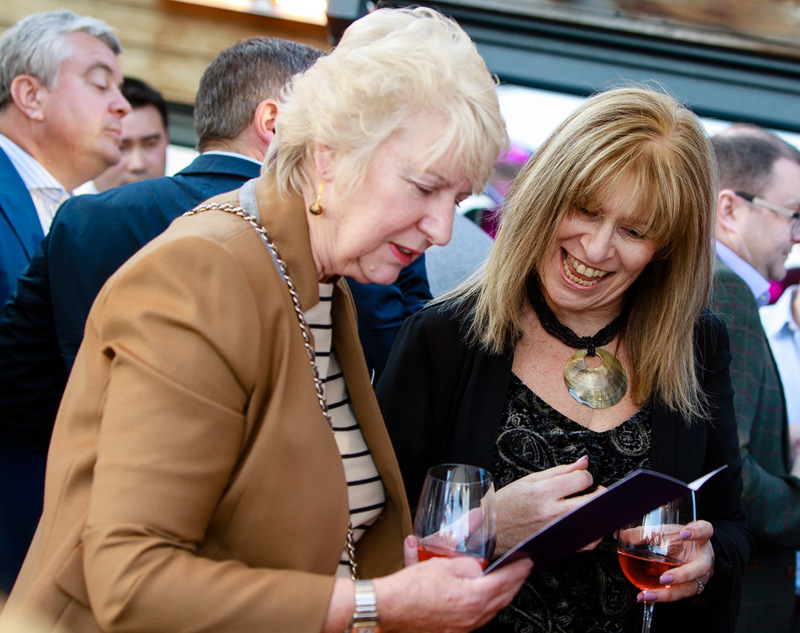 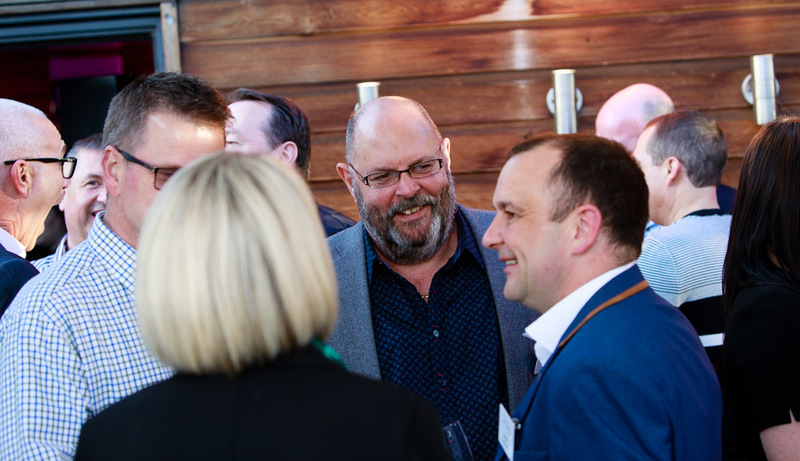 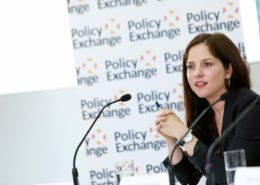 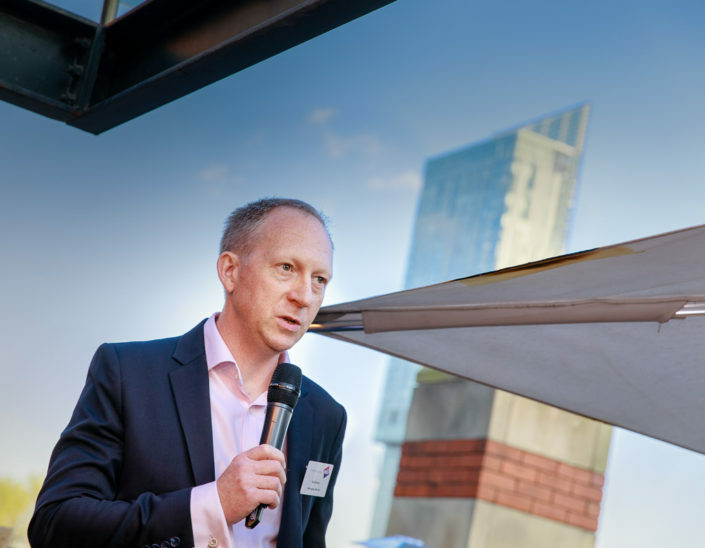 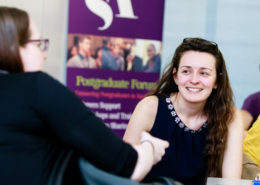 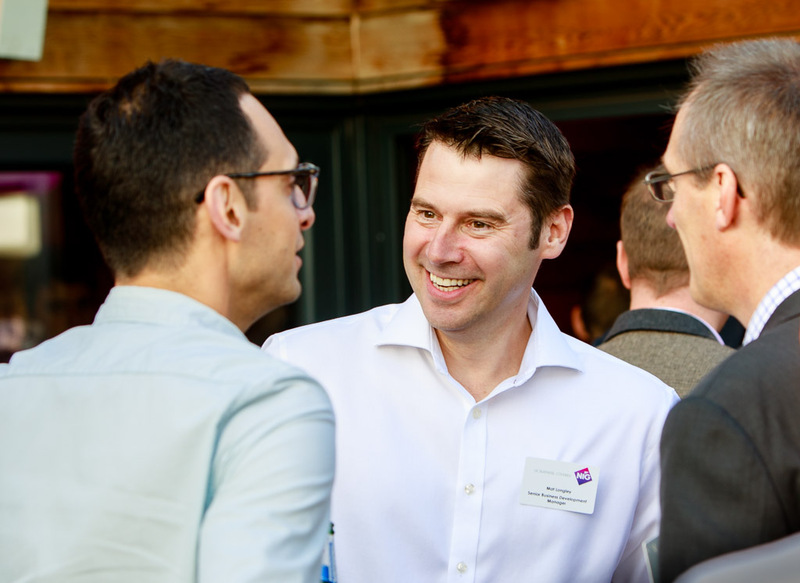 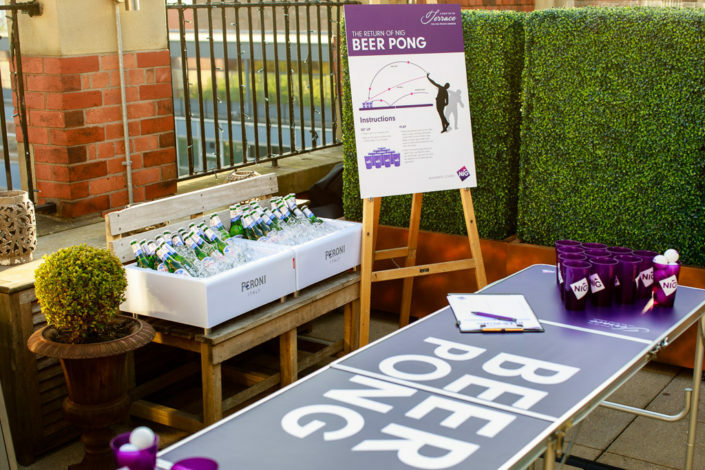 The event was held at the beautiful Great St John’s Street hotel and features image of customer’s networking, key speakers shots of speaker and people enjoying the games and entertainment put on by NIG. 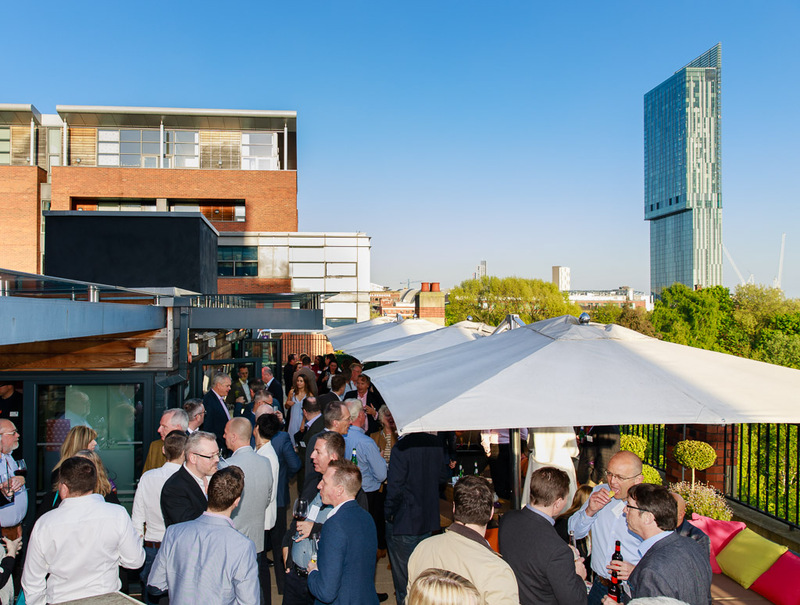 Lots of the image taken on the 3rd floor outdoor terrace and have beautiful blue sky and clear view of the Hilton hotel behind them.